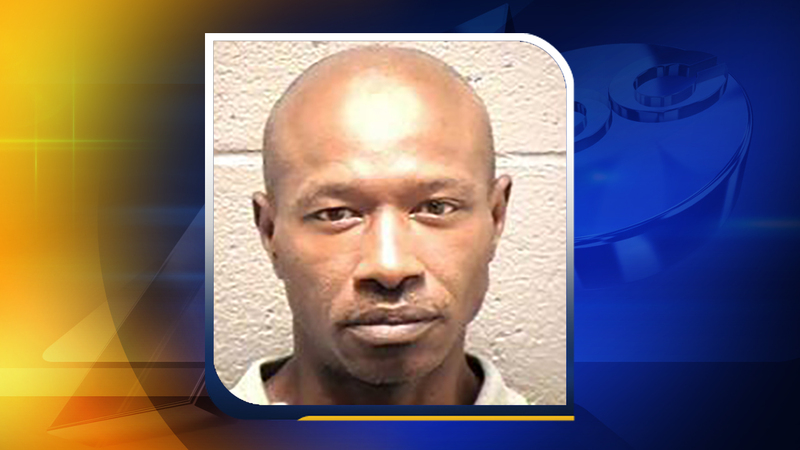 DURHAM, NC (WTVD) -- Durham Police have arrested a man in the stabbing death of a woman at Hillside Park on Tuesday night in the 1300 block of S. Roxboro Street. Michael Anthony Person, 55, of Durham has been charged with murder. Investigators said Thursday that the incident does not appear to have been random. The victim was 50-year-old Alicia Elder, of Durham. Anyone with further information about this case can call Investigator J. Mitchell at (919) 560-4440, ext. 29335 or CrimeStoppers at (919) 683-1200. CrimeStoppers pays cash rewards for information leading to arrests in felony cases and callers never have to identify themselves.